Bon Air, VA lies in a quiet suburb in the northern part of Chesterfield County. With nearly 16,500 residents, Bon Air is a place close to the heart of Metro Richmond (a quick 11-minute Eastward drive will take you to downtown with all its urban amenities & exciting happenings), yet far enough to provide home owners & their families with a calming sense of quiet. Bon Air is a great place for those who want a good mix of peace & excitement in life. 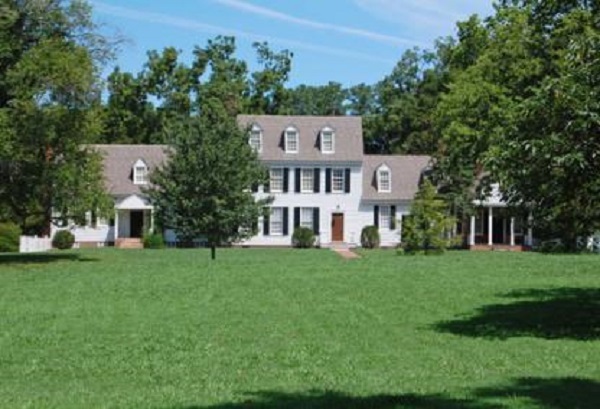 Being mostly a residential community, Bon Air, VA homes for sale offer a good place for families to settle down in. Parents with school-aged children will find that Bon Air has many educational options, namely Bon Air Elementary, Crestwood Elementary, Greenfield Elementary, the nearby Robius Middle School and Joseph Mastin, James River and Huguenot High Schools. The Johnston-Willis Hospital and the Children's Hospital of Richmond are also located within the community boundaries. Those looking to do some shopping can pay a visit to the trendy big-name retail stores at Stony Point Fashion Park, just a 5 to 7-minute drive North from most homes in Bon Air. Bon Air had its real estate beginnings as a peaceful resort serving as a respite for wealthy residents of Richmond. In fact, its very name means "good air," making it an even more apt getaway for those resort-goers trying to escape the "dirty air" of the late 19th century industrial Richmond. Portions of Bon Air have been designated and recognized as a National Historic District by Federal and State governments. Present-day residents can partake in Bon Air's proud heritage through events such as the annual Victorian Day Festival and Parade, held each May to celebrate the town's roots.